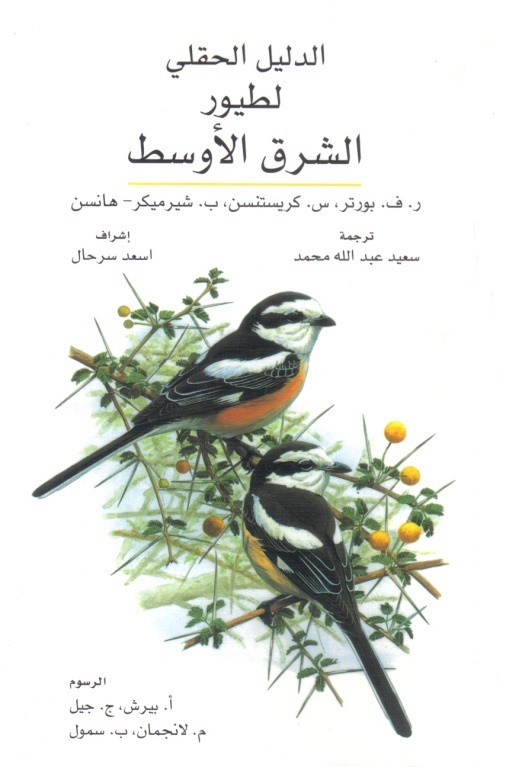 Birds of the Middle East (Arabic Edition) is now the most field-ready and comprehensive guide to the fantastic birds of this region. This fully revised and updated Arabic edition covers all species–including vagrants–found in the Arabian Peninsula (including Socotra), Jordan, Lebanon, Occupied Palestinian territories, Syria, Iraq, Iran, Turkey, and Cyprus. It features 176 superb color plates depicting more than 800 species, as well as 820 color distribution maps that show the breeding range for almost every species. In this upgraded edition, maps and detailed species accounts are now located opposite the plates, making this stunningly illustrated field guide easier to use than ever.